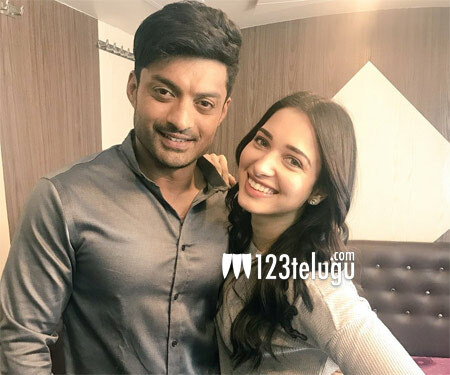 It is a known fact that Kalyan Ram is coming up with a romantic entertainer called Na Nuvve. The teaser also created a very good buzz for the film. The romantic entertainer is nearing its end and the latest we hear is that the makers are planning to release the film on the 18th of May. Tamannah plays the female lead in this film which is directed by Jayendra. P C Sreeram handles the camera for this film which is produced by Cool Breeze Cinemas and East Coast Productions. Watch out this space for more updates on this film.